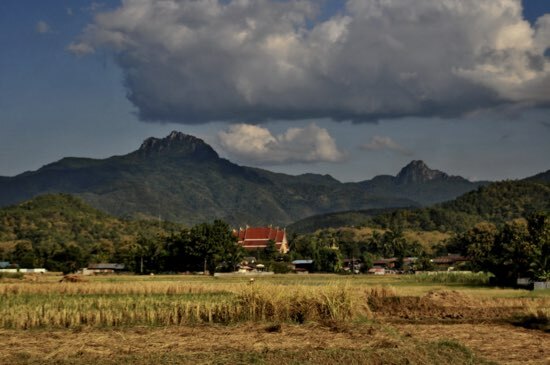 As with northern neighbour Phayao, relatively small Phrae province is centrally located in northern Thailand yet despite being increasingly popular among local tourists making their way to distant Nan, it’s often overlooked by overseas visitors. But the historic, laidback and friendly provincial capital, with its charming old town and a great collection of wats, surrounded by picturesque landscapes of paddy-filled valleys and forest-covered hills is definitely worth a visit. Phrae’s location and good transport connections also make it a practical stop on any overland northern Thailand trip. Nan, with a Lao border crossing at Huay Kon, lies to the northeast; Phayao, half way to Chiang Rai, is over the hills to the northwest, Phitsanolok and Sukhothai are a short bus or train ride south and Lampang, Lamphun and Chiang Mai are well served to the west. Rural scenes outside Phrae town. 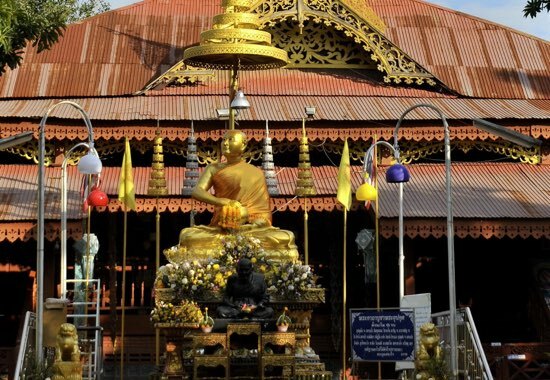 Phrae city is one of the oldest continually inhabited sites in this part of the country and was an important settlement in the ancient Mon Haripunchai kingdom based in Lamphun. It is thought to have been originally founded under the name Muang Phon in 828, long before the first Siamese migrated into the region. Although geographically blessed with a wide fertile valley and evidently a wealthy region, Phrae did also suffer from being surrounded by more powerful neighbours of Nan, Phayao, Phitsanolok and Chiang Mai’s Lanna Kingdom, not to mention the ‘perfidious Burmese’. Inevitably perhaps it changed hands many times over the centuries. A bad day in 1902 saw the city sacked — this time by a Shan army — whereupon Phrae’s last ruler, Chao Piriyathapawong, sought refuge in Luang Prabang, leaving the city to be assimilated by the Siamese as they expanded northwards. Along with neighbouring Lampang, Phrae had a second wind during the 19th and early 20th centuries when it became a centre for the profitable teak trade. The grand old mansions that you still see dotted around town date from this period, when European trading companies such as the East India Company and wealthy foreign merchants and local intermediaries established themselves here. This fantastic stock of period ‘Gingerbread’ architecture is probably the finest in northern Thailand, and several beautifully preserved buildings such as Wongburi House and the former Lord of Phrae’s palace, Khum Chao Luang, are now open to the public. Logging has been banned for many years now in Thailand so the spectacular hills to the west and east of town are now home to several national parks and, particularly to the west, numerous hill-tribe villages. These days Phrae is a small provincial town, with around 20,000 inhabitants, an airport and shopping malls, but it does have an excellent selection of accommodation and several fine eateries. Explore the attractive old town on foot or by bicycle, or grab a motorbike and head into the hills to discover waterfalls, traditional villages and perhaps remote country home stays. 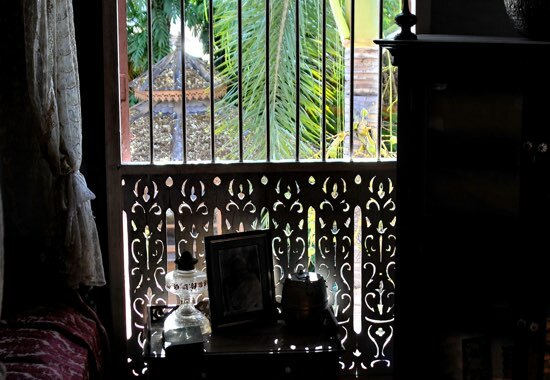 The interior of Wongburi House. A compact and easy town to navigate, Phrae’s old town is limited to the northwest by the Yom River, while the new town lies to the southeast rimmed by the Den Chai to Nan Route 101. The extensive old section is surrounded by walls and a moat while beyond the Yom the town abruptly dissolves into farmland. No shortage of temples to go around. The newer part is bisected north-south by the main artery Yantrakit Koson Road and along this road you’ll find the bus station, Maeyom Palace Hotel and main hospital. This in turn is split by the principal commercial street, Charoen Muang, which extends through the old town’s main gate and houses most of Phrae’s banks and markets as well as the central post office and police station in the centre of the old town. Across Yantrakit Koson the street becomes Choe Hae Road and leads out past the tiny airport, across Route 101, to Choe Hae village and the famous temple of the same name. 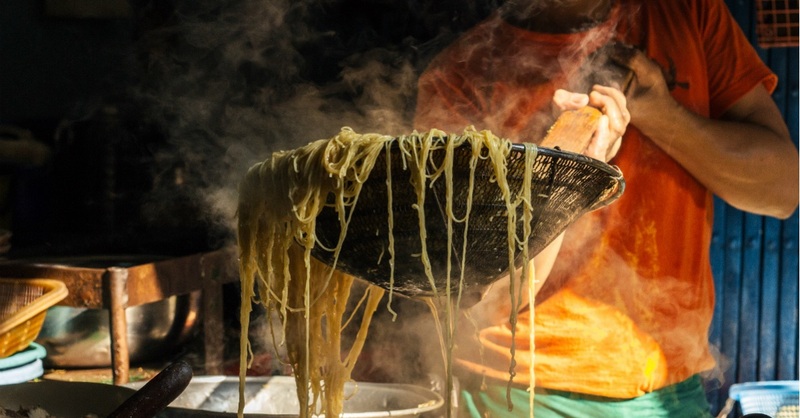 Rob Muang Road runs along the city wall on the southwest side and is the location for the town’s small night market, while Kham Lue Road is the old town’s main east-west street and houses the weekly walking street market. There is a TAT office on Baan Mai Road (open in theory daily 08:30-16:30), but we found most cafes and hotels well provided with free maps and local information. Browse our independent reviews of places to stay in and around Phrae. Read up on where to eat on Phrae. Check out our listings of things to do in and around Phrae. Read up on how to get to Phrae, or book your transport online with 12Go Asia. 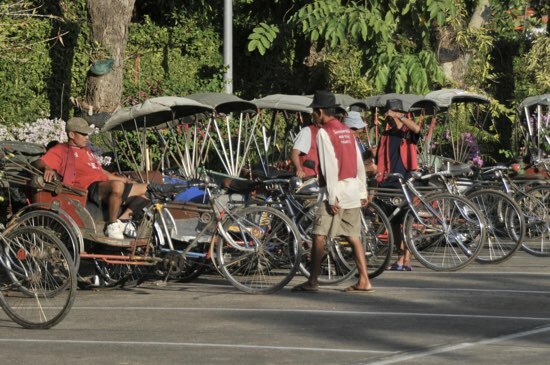 Planning on riding a scooter in Phrae? Please read this. 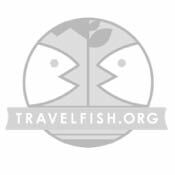 Use the above map to find specific destinations in and around Phrae which are listed on Travelfish. Bed icons indicate a guesthouse, hostel or hotel, the knife and fork is an eatery or bar and the four-way circular thingy marks sights, attractions and other points of interest. Click on any icon for a short pop-up and a direct link to the page for that spot. If you are in the area, use the teardrop icon near the top left to show your position on the map (you'll need to allow position sharing for this last feature to work).